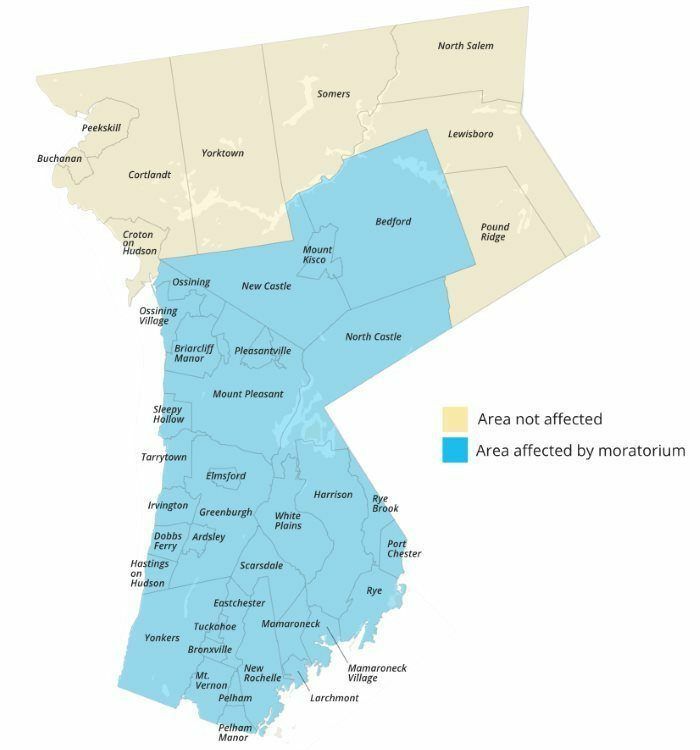 Beginning on March 15, 2019, Con Ed will be saying NO to all new gas applications in the indicated regions on the map above. This will not affect existing customers. The demand for natural gas is currently greater than the supply in these areas, so a temporary hold is being put in place. The good news is that the Fulton Vantage boiler can be the perfect solution for projects in this area, or for projects with similar needs. It’s a gas fired condensing boiler that can also run on oil because it has dual fuel capabilities, while still having high efficiencies.